The Chengdu Disabled Equestrian Competition and Wenjiang Special Children's Equestrian Competition were held on Jan 4 in the equestrian park of the Jinma International Sports City in Wenjiang district, Chengdu. A courtyard hotpot festival, part of Chengdu Hotpot Culture Month, recently began in Wenjiang district, Chengdu, Sichuan province. 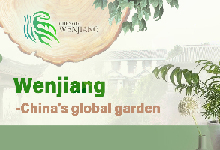 Wenjiang district in Chengdu city played host to the first Leijingtang "Health and Art" Summit Forum & Artwork Exhibition on Dec 15. Since the Wenjiang themed comic competition began on Nov 19, the competition committee has received a number of entries and selected around 100 works for the final vote. 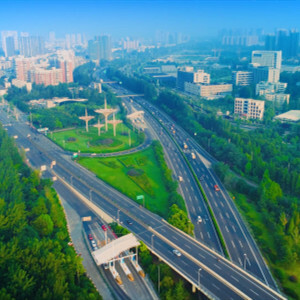 To allow more foreign students to learn about the industrial development, living environment and employment opportunities of Wenjiang district, Chengdu, more than 30 foreign students from local universities were invited to visit the area on Nov 30. The final of the Ninth Tianfu Bicycle Fans' Fitness Festival kicked off at Tianfu Greenway, Wenjiang district of Chengdu on Nov 24. A comic competition with the theme of city development held by Wenjiang cyberspace affairs office will start collecting comic works from both professionals and amateurs on Nov 19. The 2018 Wenjiang Half Marathon was held in Wenjiang district, Chengdu on Nov 18, marking the fifth time that Wenjiang has held the half marathon. A themed fashion show was held on Wenjiang characteristic block on Nov 11. 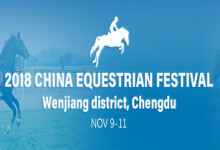 From Nov 9 to 11, the 2018 China Equestrian Festival was held in Jinma International Equestrian Sports Park in Wenjiang district, Chengdu.